Flood and Fire restoration can make even the most experienced cleaner quake in their boots. Thankfully, Whyte has a huge range of restoration equipment designed to help you take on even the most challenging jobs. Professional water restoration equipment is a vital tool for any cleaner who wants to expand their business. Regardless of whether you’re tackling fire or flood, there will always be excess water left behind. 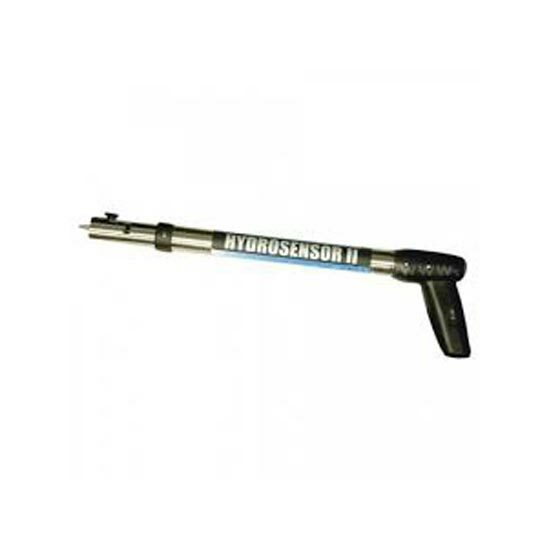 Our vast array of tools and accessories will let you assess the level of damage and track humidity levels as you work. Once you check the site and protect against ongoing damage, our apparatus can help you remove all excess water through extraction. You’ll be able to quickly and thoroughly dry out homes and commercial areas. Flood restoration equipment is also available for cleaning up after natural disasters and extreme plumbing accidents. Whether you need to remove soot and smoke from ceilings, or check the level of water damage in walls, we are confident we have the right tools for you. Based in Ferntree Gully, our restoration equipment to businesses across Melbourne, Canberra, Sydney, Brisbane, Darwin, Perth, Adelaide and Hobart – and across regional Australia.